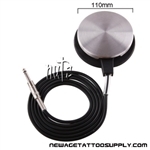 Tattoo Foot Switch -- All our Tattoo Foot Pedal connected with 1/4" MONO Plug. 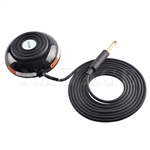 Large range of selection from basic foot pedal to Premium Foot Switch FS13 and FS22. 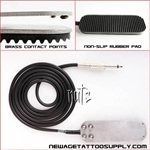 Premium Tattoo Foot Switch FS13 , Silicone Cable, Highly Recommend ! 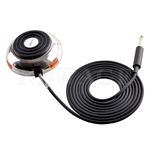 Premium Tattoo Foot Switch FS22 , Silicone Cable, Highly Recommend !